What makes the Revent ski helmet special is that it’s incredibly safe – but still unbelievably light and breathable. It’s thanks to a combination of AMID protection foam and Holo Core. 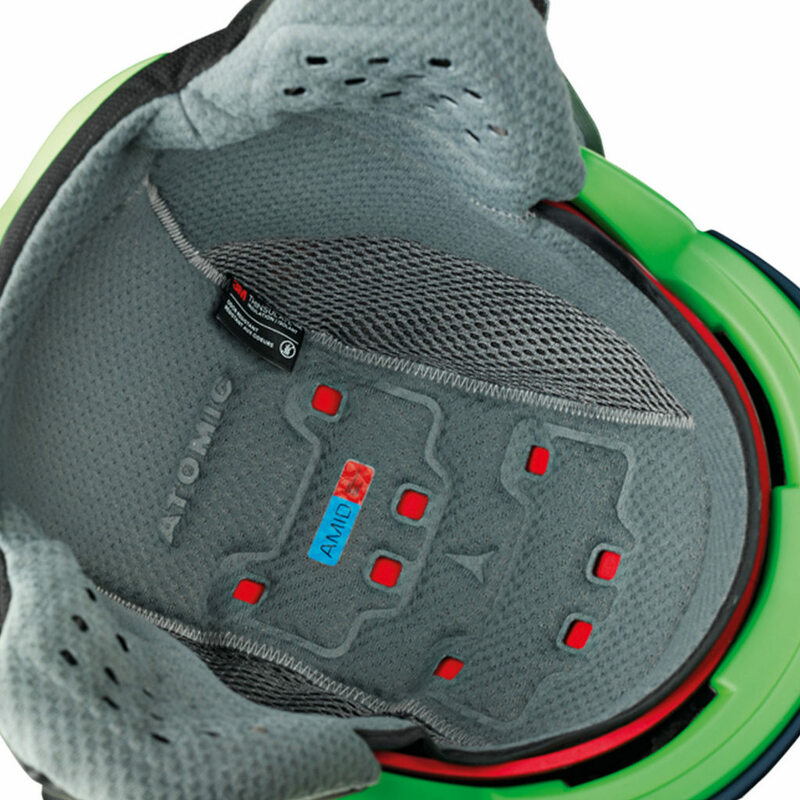 Plus Atomic's innovative Live Fit pads and the 360° Fit System give you an instant individual fit. 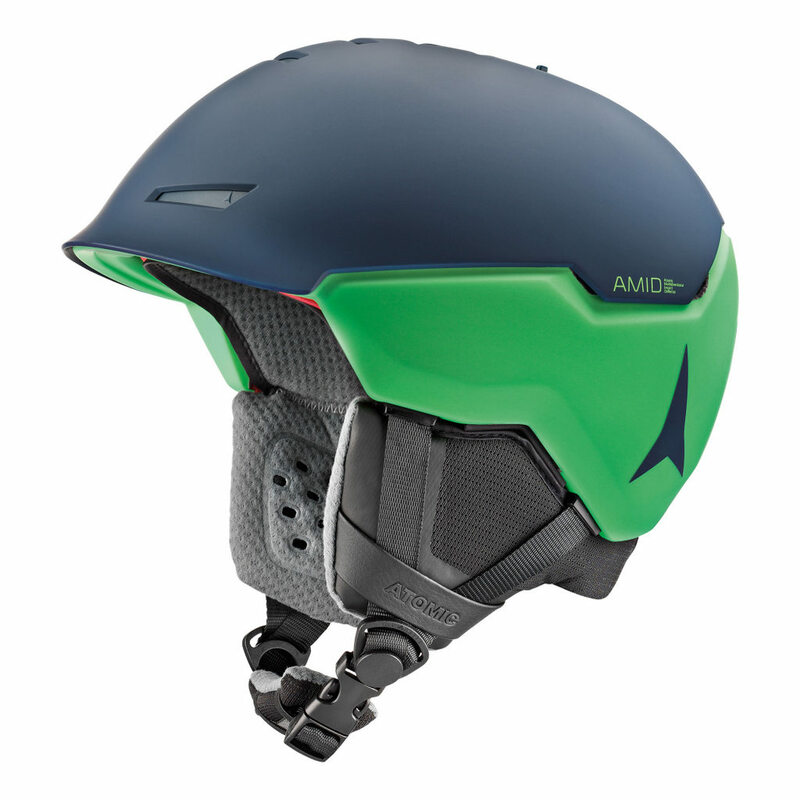 Atomic Revent+ AMID is Atomic's top Hybrid Shell helmet with AMID protection foam and Holo Core – for up to 40% higher impact protection than industry safety standards. too. Look good, feel safe.